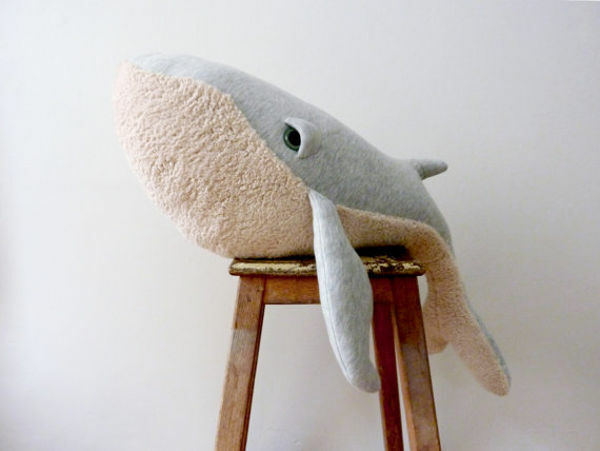 What would soft toys created by an Israeli fashion designed based in Paris look like? They’d look incredible. These beautiful, serene creatures somehow exude a calming charm. 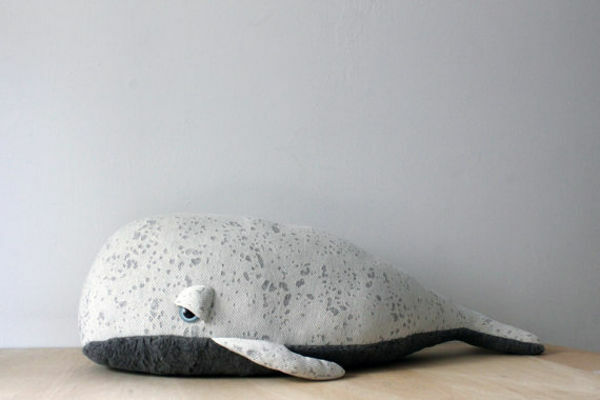 Handmade in Paris, they are big, soft and totally huggable. 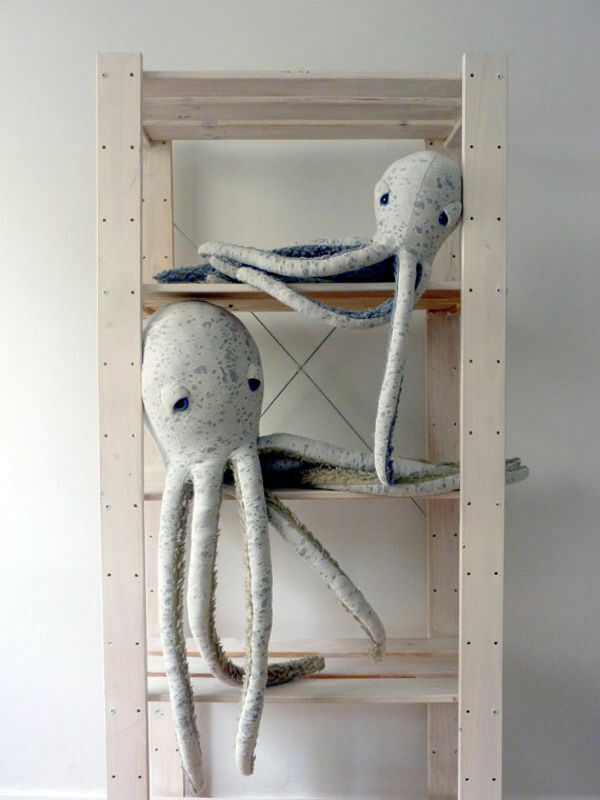 Dana Muskat first created one of these wondrous giants of the deep for her niece as a welcome to the world gift. 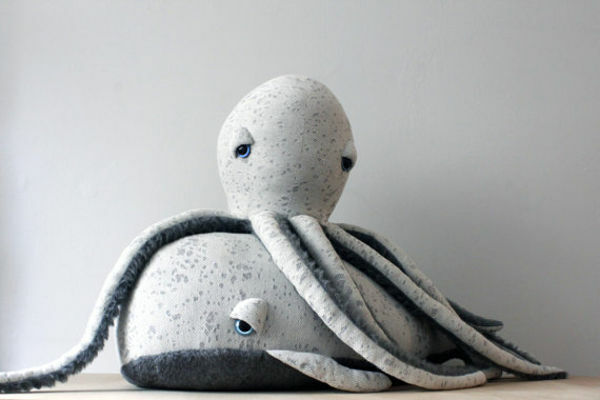 The fashion designer realised she was onto something when she saw all of the reactions to her octopus, so she started creating these adorable animals for her Etsy store Big Stuffed. Among the collection is a big albino octopus, whale, stingray, starfish and even a giant sardine. The creatures are made from cotton, and most have a faux fur element, which is a great textural addition. 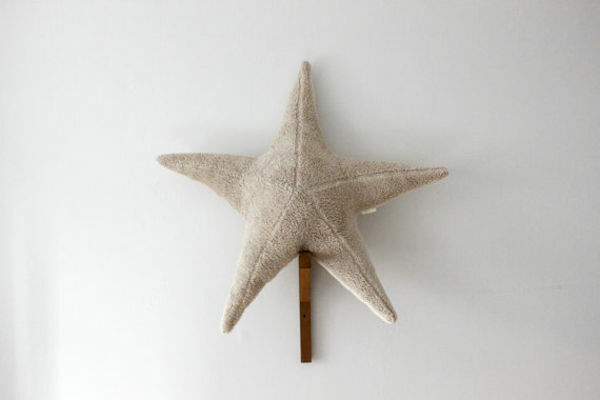 As well as being superb cuddle buddies for kids, the toys also make beautiful nursery décor. 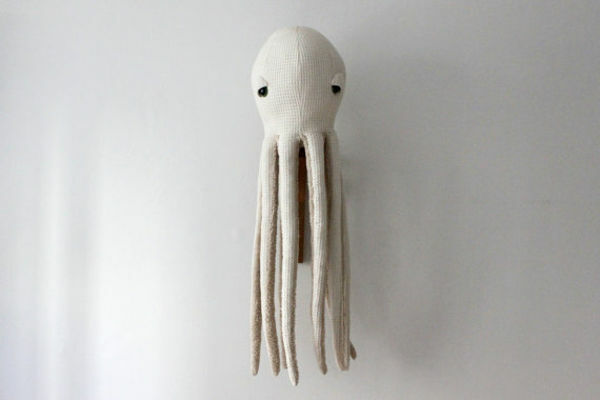 The octopus is a huge 90cm long, so would make a great statement piece on a wall. 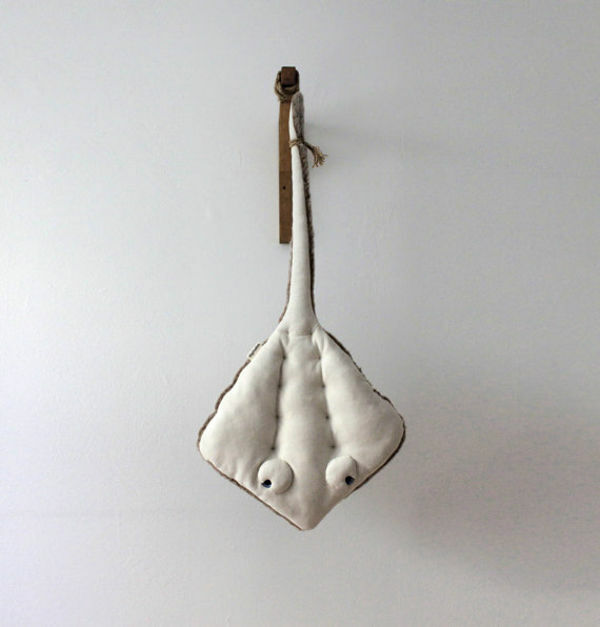 The octopus costs around $175 from Big Stuffed, while the smaller stingray is about $100 – plus postage to Australia.